Do you have questions, or need help Products & Service? 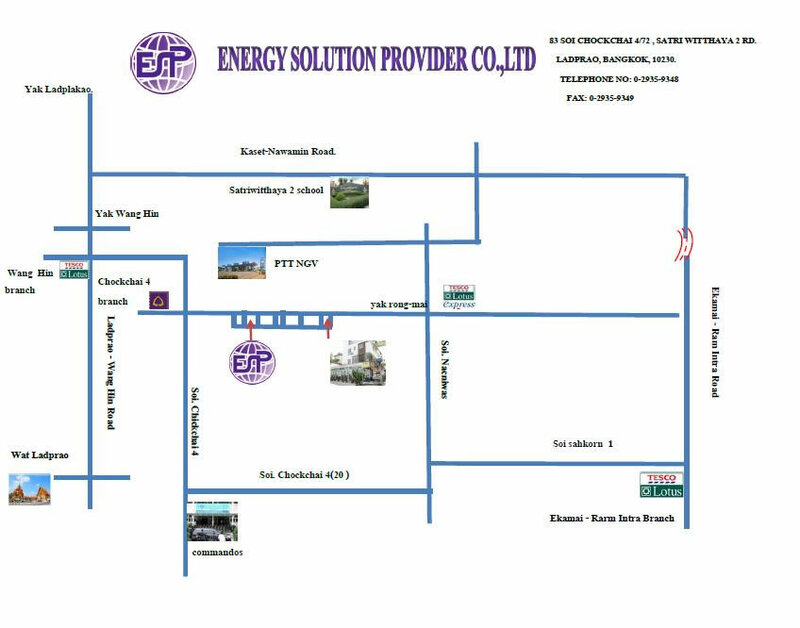 Energy Solution Provider Co., Ltd. Welcomes your request, comments, question and suggestions. You may contact us via this web form or at the address below. Copyright 2011-2012, All Rights Reserved.